A few days ago I was lecturing a group of executives on the topic of innovation. The talk went well for the audience, but it was a tough one for me. The problem started when I glanced out the window. The venue was the top floor of the Axel Springer building in Berlin. From my place at the front of the room you could see where Chris Gueffroy was gunned down trying to cross the "death strip" of the Berlin Wall just months before it would come down in 1989. 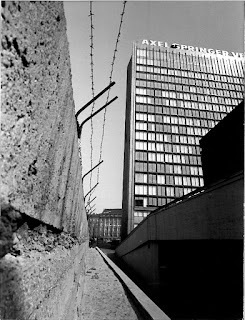 And now here I was speaking at Axel Springer, the publishing house that stood as a beacon of free speech overlooking that wall. I could just see the tracings of where the wall had been, but I forced my attention back to the audience. The diversity of the group suddenly became salient: Women and men; different religions; different regions; different political views. In that moment, I was aware of the most remarkable thing about my lecture: I was speaking freely in that place to a diverse group without fear. 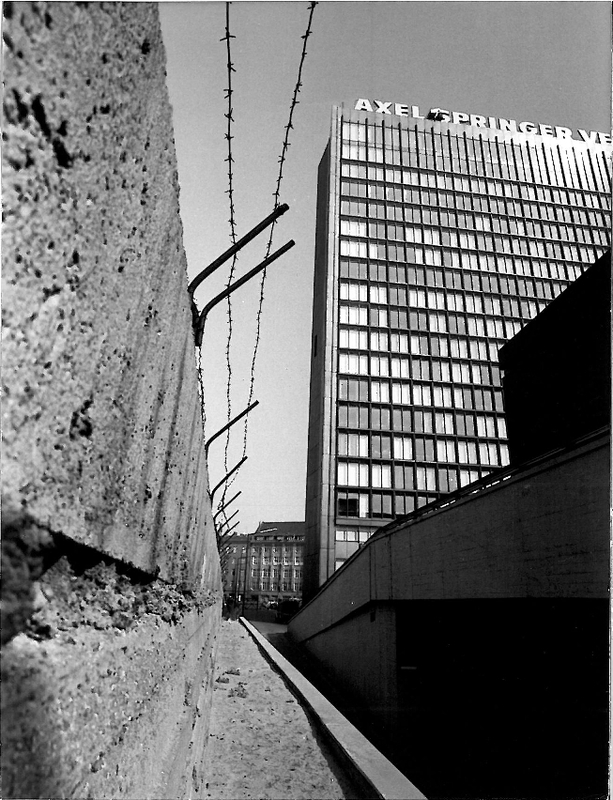 Walls divide - especially walls erected by governments. When effective, these divisions reinforce ignorance by preventing people from seeing each other, from listening to each other, and from experiencing life together. Walls may be built for many reasons, but once built, walls are monuments to ignorance. Ignorance, meanwhile, makes it easy for people to hate. It is hard to hate someone when you know them as fully human, when you can relate with them and when you have shared life with them. 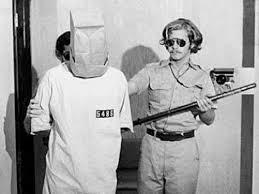 One is reminded of the Stanford Prison Experiment, a controversial experiment conducted by psychologist Philip Zimbardo in 1971. Participants were all male students at Stanford, similar in so many ways, but in the experiment they enacted the roles of "guards" and "prisoners." Even though they knew these were just roles, the resulting behavior of the guards towards the prisoners was shocking - as was the prisoners' resignation to their fate. Much has been written about this experiment, and its precise psychological lessons remain the subject of debate to this day. But one thing is clear: It demonstrated that people treat others less humanely when they are separated by a gulf of ignorance - in this case replacing names with numbers and covering individuality with the uniforms of guard and prisoner. In short: ignorance breeds hate. So to those in my government wanting to erect a wall, consider this: Walls increase ignorance, and ignorance breeds hate. My vote: I prefer to be immersed in the rich diversity that we humans have to offer. A large academic literature investigates this phenomenon using the term "intergroup bias."